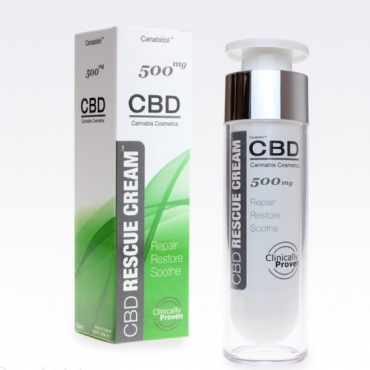 Love Hemp was launched in London in 2015 under the vision to provide the UK, USA and Europe with ethically sourced, premium quality, full spectrum extracts from low THC cannabis however it would take continuous research and development to bring us their highly regarded, fine CBD range that is available today. 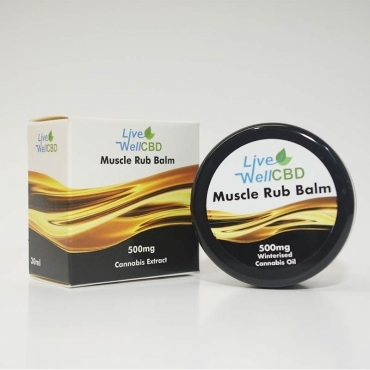 Their range includes their coveted 85% CBD Wax Crumble, Terpene infused CBD crystal, their famous CBD gummy bears, their innovative CBD water and much more.. 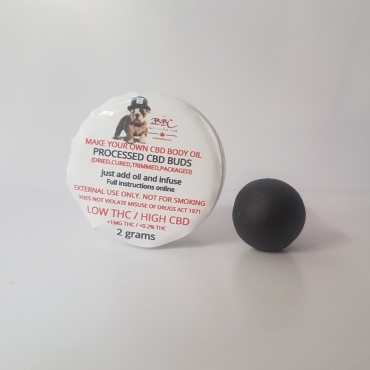 In addition to the diverse range, all products are strictly GMO-free, vegan, organic and 100% natural as they are all extracted from organic hemp through co2 extraction. After that extraction samples from each batch are tested under laboratory conditions for compliance and quality assurance. If you need further convincing of how their products are regarded you need not look further than the professional athletes that use and trust the brand during competition. Athletes such as UFC Welterweight champion Kamaru Usman and UFC athlete Michael Johnson are just a couple of the world class athletes that trust their products to help them relax and recover while training.